How to install Facebook Templates? 99designs, or how can a designer make money? The first thing any template must possess is an attractive icon and a preview image. Women photos are often used for this which can be explained by the fact that most of the customers are men. The next important aspect of templates sale is a good description with comprehensive usage instructions. Strange as it may seem, the third point you need to pay attention to is the very template. But it has a simple explanation – purchasing a template the customer follows exactly such kind of scheme as I’ve described, i.e. sees a preview image, reads template description and decides whether it fits the requirements or not. And only in the last turn he opens a template in order to check out the way it works. This is the secret! Don’t worry, the article has not come to an end yet, now I’m going to reveal the details. I think it is better to start with the kind of a template you need to sell or purchase. Once we talk about Facebook templates it is important to mention that they can be of various types. 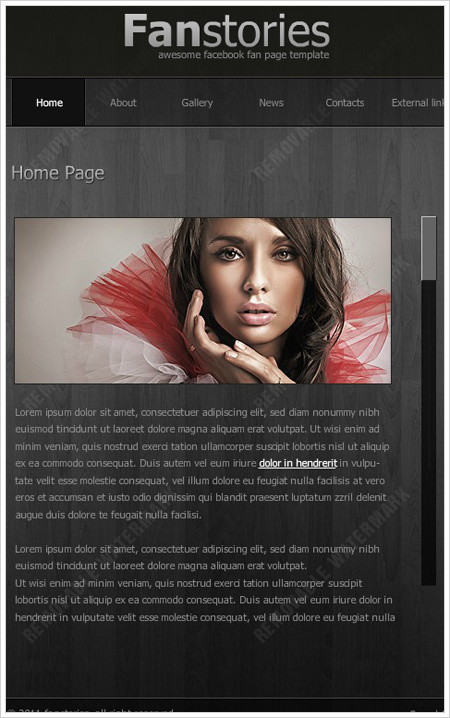 The first type of Facebook templates includes Flash templates, the second – HTML templates. But HTML templates can be also divided into two groups (which is based on the very HTML type): HTML and HTML5. 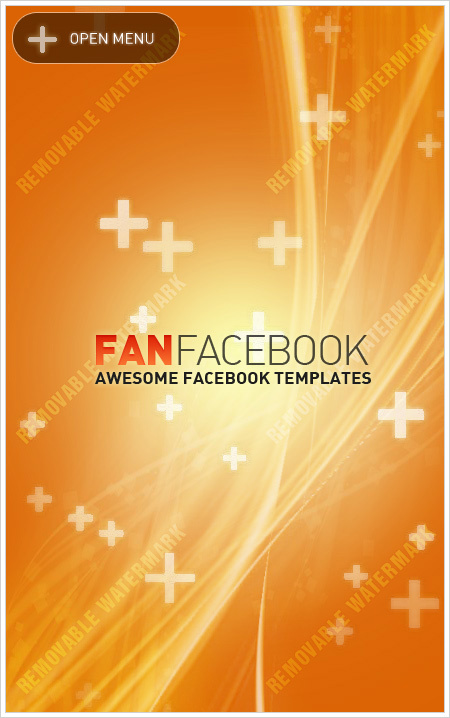 Templates created on the basis of standard HTML are, as usual, one-page Facebook fan pages. But these templates which are developed with HTML5 imply multiple-page layouts with some catchy effects. I’d also like to mention that it is one of the main HTML5 facebook templates benefits as it allows every user to browse them on devices not supporting Flash (which includes, by the way, all Apple products). So if you decided to sell an HTML5 Facebook template don’t forget to tell your customers about it. Now let us switch to Facebook templates powered by Flash. The main advantage of these templates is fabulous animation (if created by professional animator). Usually such templates are managed with the help of XML files which have a quite simple structure even a beginner can handle with. And you must also add it into the template description while selling it. Of course, there are Facebook Flash templates which are managed by means of admin panel, but such templates are rather expensive, as a rule. However, if you’d like to purchase one of such templates I can recommend you professional templates developed by motoCMS. Let’s make some conclusion. If you sell templates you must use eye-catching icons and preview images for the most fruitful results. Pay attention to the fact that the images you use must be either royalty free or purchased (not to have problems with copyright). 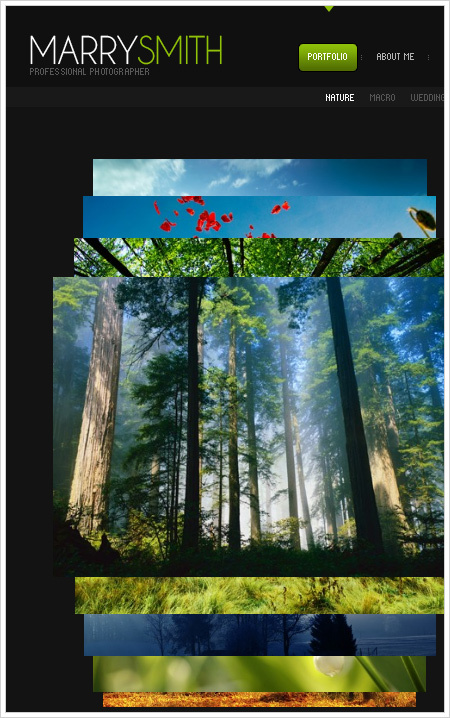 It is better to buy up to 10 beautiful images and use them to boost your sales. But purchasing photos and images don’t forget to check out the license type because it will determine the way you can use them. As a rule, the photos are bought to be used as a preview, and this license type has the lowest price. But if you want to sell your Facebook templates in which these photos are used the price will be much higher. And one more thing – if you want to sell templates with images you should also highlight it in the description (it can raise the chances of the template among others). In general, stunning images and description are a guarantee of good sales! But if you are a customer and decided to read this article before making a purchase here is my advice: don’t be carried away with striking outlook and word-phrases highlighted with bold type. You better read the description attentively and be watchful! Very simple structure of XML and PHP allows you to change all content texts, logo and images fast. This stylish template is excellent choice for any kind of business!